Although best known for our mats, Low Beams are among the most popular products Norbert's makes and sells. They're designed and manufactured for use in gyms, studios and other insitutional/commercial faciliies while remaining affordable enough as gifts or for home use. All our Low Beams (as well as most manufactured elsewhere) are fully compatible with our Non-Adjustable Beam Legs. 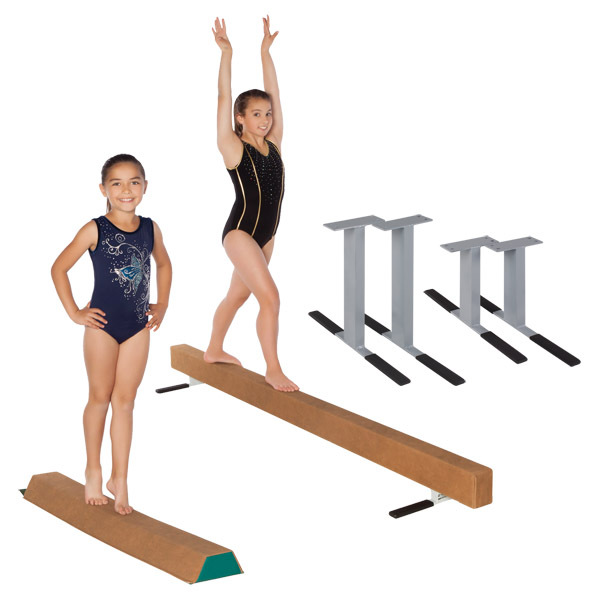 Here you'll also find Norbert's Fundamental and Sectional Beams, Beam Wraps, Beam Training Pads as well as Beam Reconditioning Kits.